The auto repair specialists at Domestic Autopro firmly believe that proper maintenance is of utmost importance in keeping your vehicle in top condition. We have a team of highly-experienced and skilled technicians who service and repair all models of Subaru vehicles. We are a Subaru auto repair and service center in Pleasanton, providing various types of repairs and services, including brake repair, oil changes, tune-ups, bulb replacement, etc. 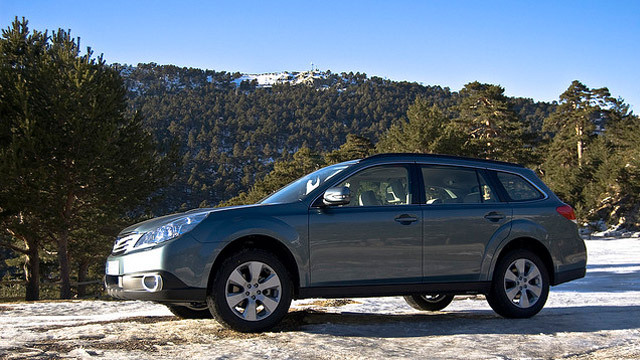 We will provide you with the best Subaru services and Subaru repairs at affordable rates. Domestic Autopro is conveniently located at 26 California Ave suite D in Pleasanton, CA. We've been providing our friends and neighbors in Pleasanton and surrounding areas with top-notch auto repair and maintenance services for both domestic and foreign vehicles since 2006. If you wish to schedule a service appointment with Domestic Autopro for our Subaru repair services, give us a call or fill out our car service form.